Wishing you all the best in this coming year!!!!! Happy New Years to you too. Take care. I wish you every happiness and all the success in world in 2009. Happy New year Danita. Love the photo as always.Much luck in the New year.God Bless! Happy new year Danita! Glad you are back. All my wishes for health, happiness and prosperity for the new year. Happy New Year Danita! 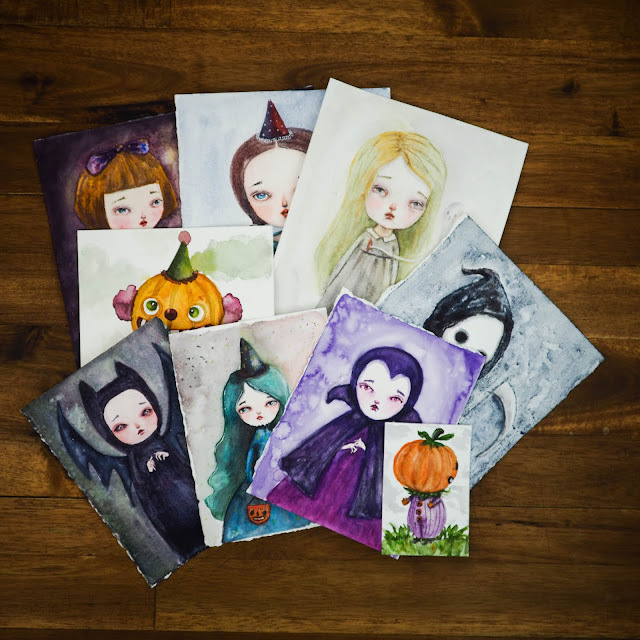 Just wanted to drop by and let you know that I just love the little ACEO cards that you have up for auction. I've bid on one and I certainly hope you keep creating more of them. Take care! Loved seeing the picture of you in your previous post, what a beautiful lady you are. Looking forward to seeing lots more of your fabulous art in the coming year. I wish you a healthy, successful, happy new year Danita! FELIZ AÑO 2009!!! Pasalo genial y ojala tengas muchisimos exitos en este nuevo año! Se muy feliz danita! 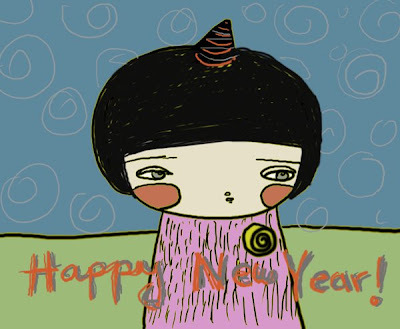 I wish you a Happy New Year Danita, with lots of good things! Hey Danita! I made a new doll, a new VIDEO & I'm starting a revolution! Come join me! Say ADIOS to the SUCKY people! Hi, I learned about your art in the premier issue of STUFFED and am GAGA over your dolls! Truly, what an experience to stop in and SEE your mind at work here on your blog. Happy 2009! I read your etsy story. You are such a lovely person, and are such an inspiration to me. Right back at ya! Oh and I loved reading your quit your day job! HAHA crossing my fingers that one day I will follow in those foot steps. But now I am addicted to reading the articles! I am sure your new year will be awesome!